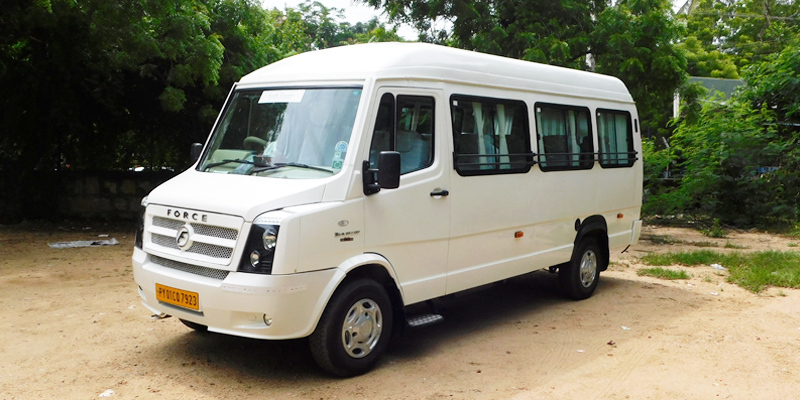 South Tourism has established itself as a successful ground handling service provider in South India. Our services conform to highest standards along with quality. We have set a benchmark quality for all our services since inception and we have been following the same in a consistent way. 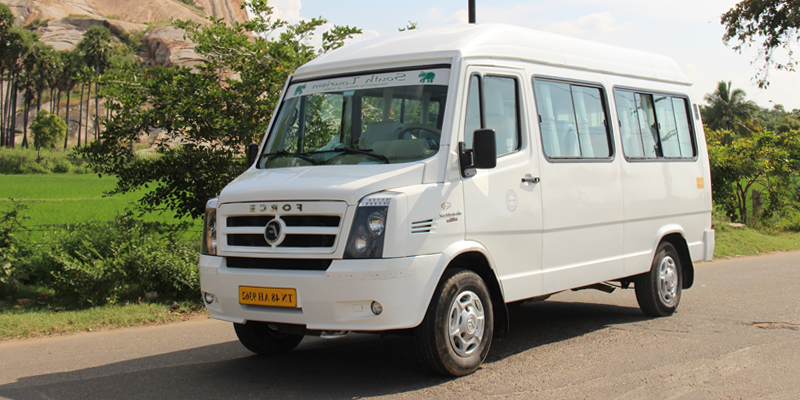 Our fleet has the highest number of vehicles in South India (more than 150 vehicles), that are of latest models and are less than 4 years old. 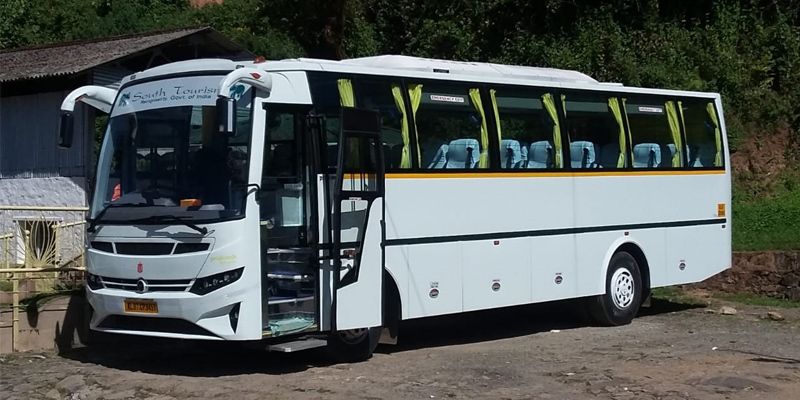 Our vehicles stand out for their quality, standards and with the safety features. 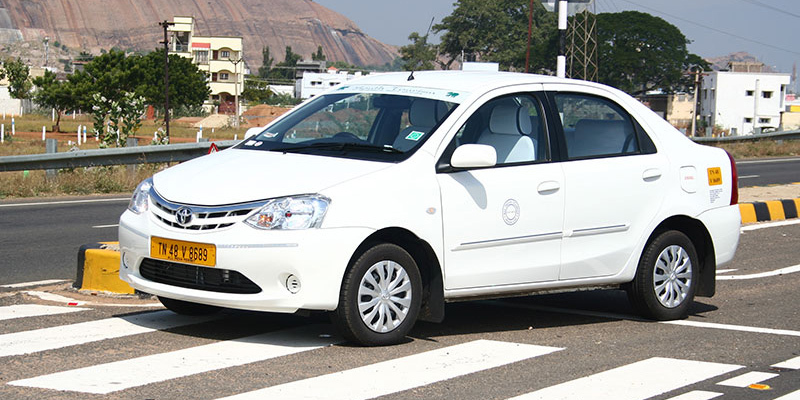 All vehicles have got seat belts for all seats and are GPS vehicle tracking system enabled. 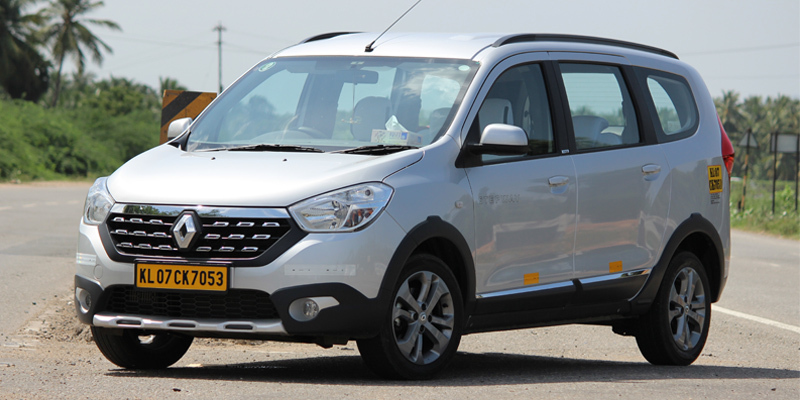 All vehicles are well maintained and are fully insured and licensed according to Indian Government regulations. We understand your needs to hire a car may vary from time to time. 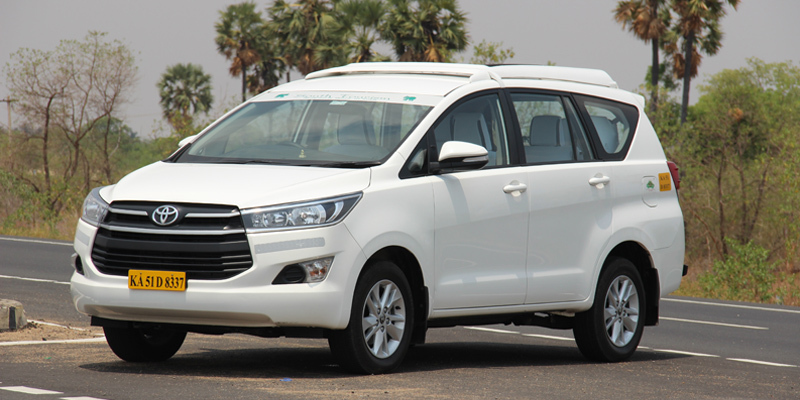 Hence we offer a range of cars covering Sedan, MUV’s, Mini Van (Tempo Travelers), Mini & Large Coaches to hire. 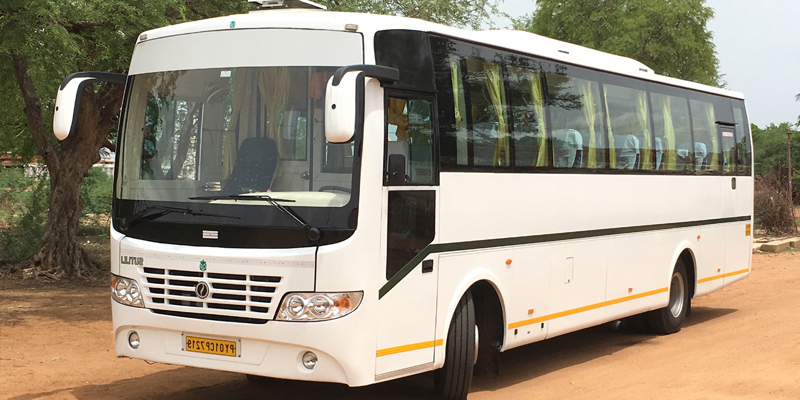 Our vehicles are driven by professional drivers (Captains) who take great pride in their work and are well-versed in all the routes they cover. They speak English and are knowledgeable about different locations, can provide insights into life by explaining the things you will see along the way. We have built strong trust over all these years with our partners as far as client handling is concerned. We are highly appreciated for the strict business ethics being followed in South Tourism. We have earned our fame based on the strict business practices that we have been enforcing for the last 2 decades. We go extra miles to make your travel peaceful & comfortable. With us, you get an awesome experience every mile you travel. 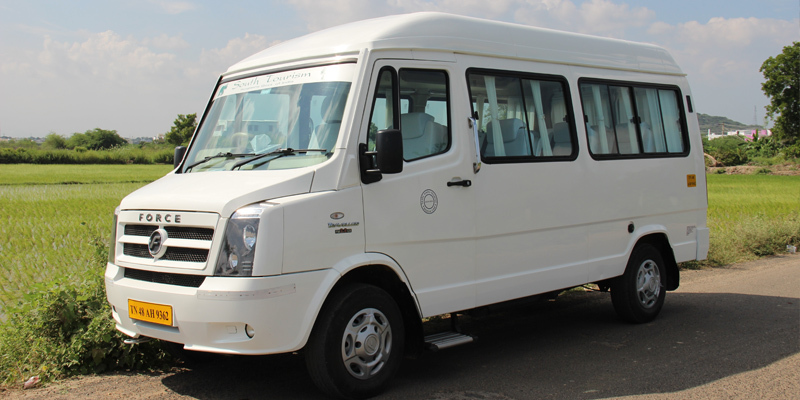 We have a wide range of vehicles, suitable for many different traveling options. A team of highly trained & motivated drivers. They speak English and can communicate well with customers. Our team will be happy to help you at all times of your journey. Absolute transparency maintained in giving you the exact price inclusions and exclusions. Just complete a small form & we will contact you with great options to choose from. We do whatever it takes, to make you hit the road smiling. Will your cab pick me up from my location? Yes! Of course. We will pick you up from wherever you are, then and there. How can I pay for the cab? What are the payment methods? You can pay it online, quick and easy. Credit card payment is also accepted. You can pay through our secure payment gateway. Yes! 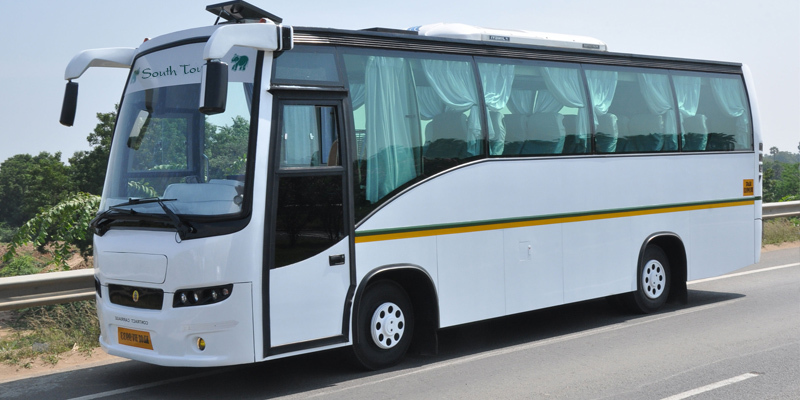 Outstation trips are possible. Is the car new model? Yes! 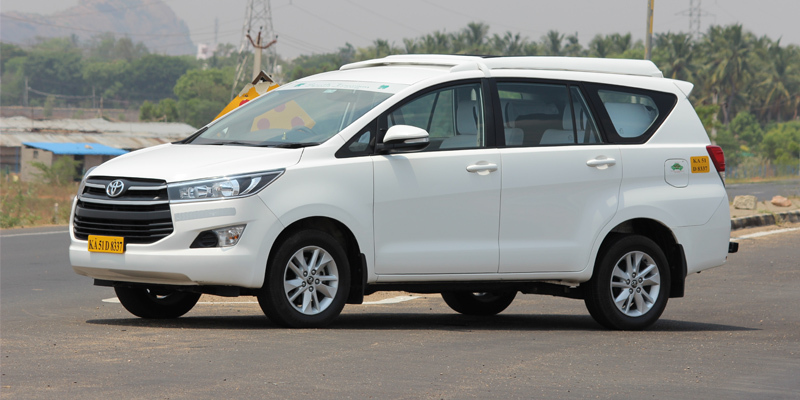 All our cars are latest model. We upgrade all our vehicles regularly. Is the vehicle air conditioned? Yes! 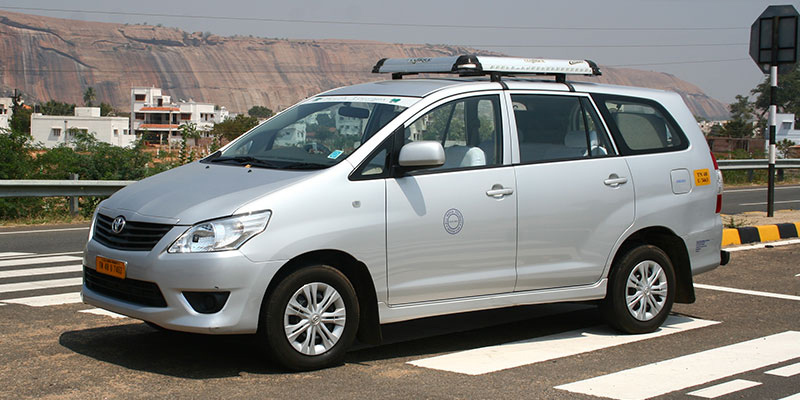 All our vehicles are air conditioned and well maintained. I am disabled, is it possible for me to travel? 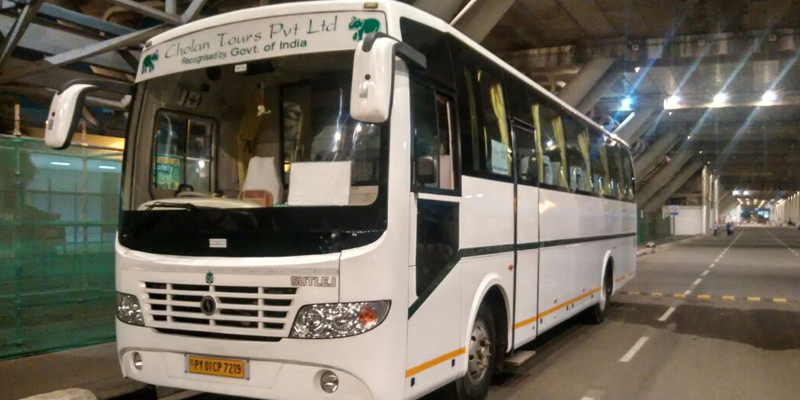 Yes, our drivers are well trained in assisting persons with disability during their travel. Is smoking allowed inside the vehicle? We are sorry but smoking is not allowed inside the car. Please ask our driver to stop by. Is it possible to cancel the cab booking once booked? Yes! It is possible. Cancellations are accepted with full refund, 1 week prior to your date of travel.